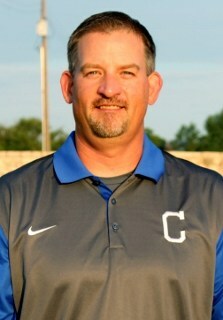 Jason Sims is the Athletic Director and Head Football Coach for Childress ISD. 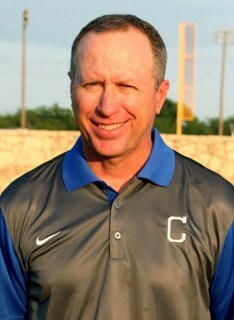 He is a 1993 graduate of Childress High School. Coach Sims graduated college from Midwestern State University with a Bachelors of Science in Kinesiology. He is married to Tara Sims, a 1998 graduate of Childress High School, and they have 3 children. 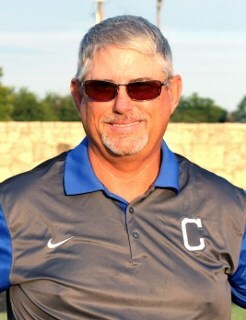 Coach Stephens is entering his 26th year in teaching and coaching, all in Childress. He graduated from Hale Center High School and Texas A&M University. His wife Wendi teaches English at CHS and they have four children. He teaches Environmental Science and coaches Football and Track. Coach Olson is starting his 35th year of teaching and coaching. He attended McMurry University and graduated with a Bachelors of Science in Education. He was a three year starter for the nationally ranked Indians. Coach Olson received his Masters of Science in Education from West Texas A&M. He is married to Julie Olson for 35 wonderful years. They have three children and three grandchildren. He teaches U.S. History. Coach Helm attended South Dakota State University where he lettered in football for four years and graduated with a Bachelor’s Degree in Biological Sciences. This is Coach Helm’s 5th year coaching/teaching, and will be teaching biology this year. 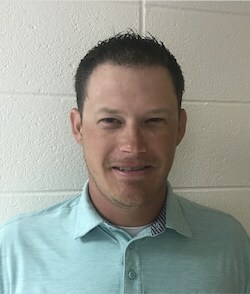 Coach Olson attended Hardin Simmons University where he lettered in football for four years and graduated with a Bachelors of Science in History and a minor in Exercise Physiology. He has been happily married to his wife for 4.5 years. This will be his fifth year to teach and coach. 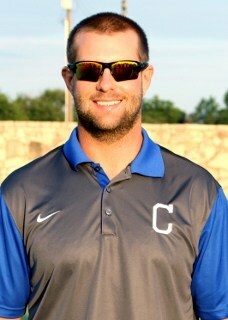 Coach Pool graduated from Lubbock Christian University with a degree in Biology. He is starting his third year of teaching and coaching. 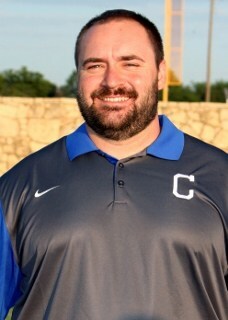 Coach Pool will teach seventh grade Texas History. Coach Pool is excited to start the new year and work with all his new kids. 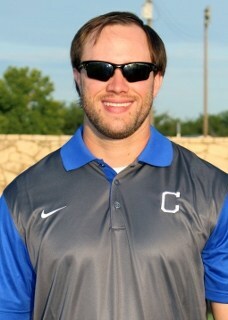 Coach Crim graduated college from The University of Texas at Arlington. 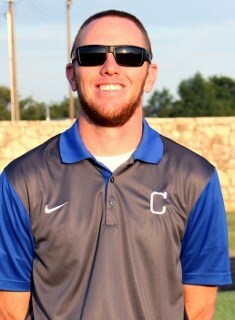 He is married to Deane Crim, a 2004 graduate of Childress High School, and they have 1 son, Keegan. He will be teaching Math at the high school and coaching Football, Basketball, and Track.